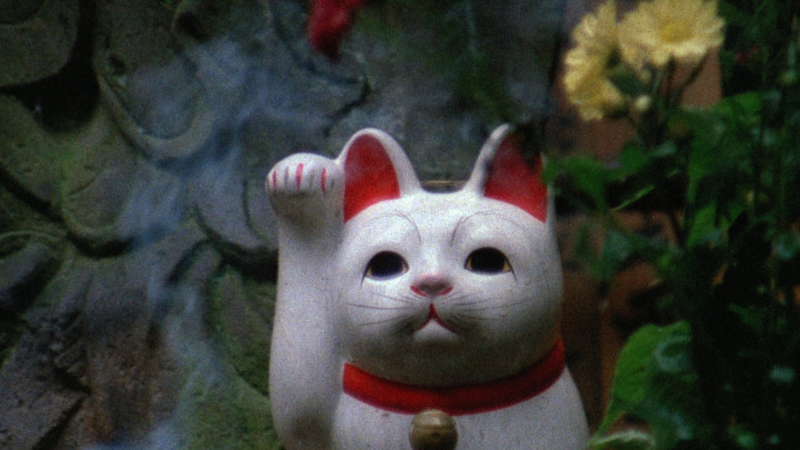 We hope you’re as excited as we are for the official launch of the Criterion Channel! 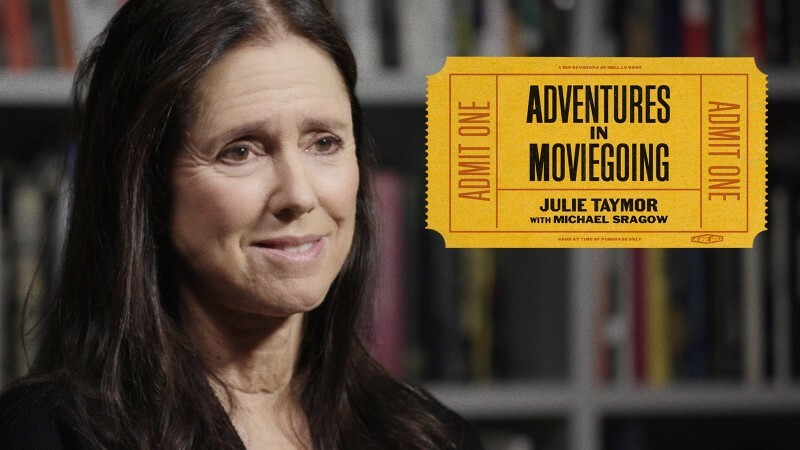 Starting next Monday, April 8, we’re sharing our dream of a movie lover’s streaming service, with more than 1,000 films from both our permanent library and a wide range of studios and distributors, hundreds of special features, and new original programming every day of the week. Check out our April lineup now! Whether you’ve signed up to be a Charter Subscriber or are hoping to learn more about the service before committing to a membership, we wanted to make sure you had answers to the most frequently asked questions we’ve received over the past few months before the complete service goes live on April 8. What is a Charter Subscription? 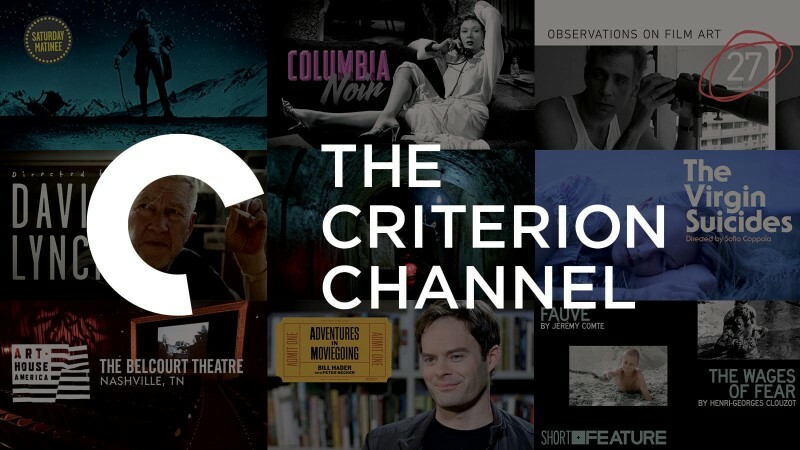 If you set up an account at CriterionChannel.com on or before April 7, 2019, you are a Charter Subscriber. This entitles you to reduced pricing as long as your account remains active and your subscription plan remains the same; an extended, 30-day trial; a welcome gift and other goodies along the way; and a separate e-mail address where you can direct any issues you may have with your subscription. Can I switch between annual and monthly plans? Yes, but you will be charged the current rate for that plan when you switch. That means if you’re a Charter Subscriber, choose your plan carefully before launch, because if you switch on or after April 8, you’ll no longer receive the benefit of reduced pricing, although you’ll keep all your other Charter Subscriber benefits as long as your subscription remains active. I want to see the service on an app before I subscribe. Can I sign up after April 8, when the service launches? Of course! You’re welcome to join at any time. But if you’d like to save a little money and be able to say you’ve been with us from the start, join before April 8. What does the Criterion Channel cost? For Charter Subscribers, the monthly plan costs $9.99 USD and the annual plan costs $89.99 USD. For those joining after April 7, it’s $10.99 USD a month or $99.99 USD a year. Will I receive a free trial period before my credit card is charged? Yes. If you are a Charter Subscriber, you will have 30 days of access to the service before your card is charged. If you join on April 8 or after, you’ll have 14 days. 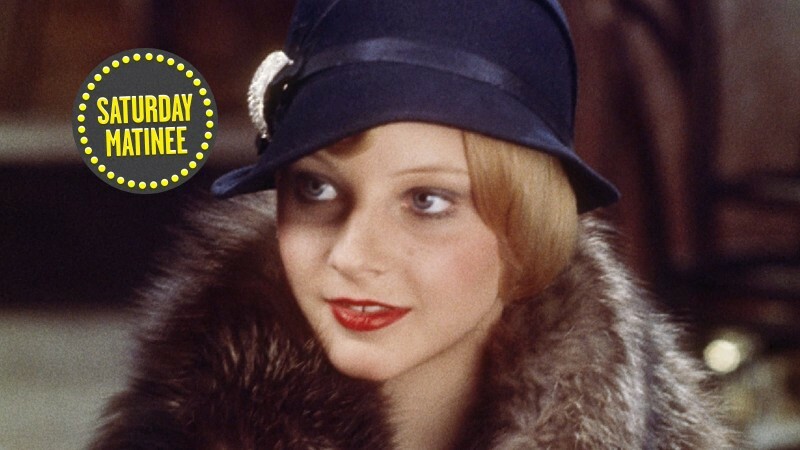 Where can I watch the Criterion Channel once the service officially launches? You can stream the Criterion Channel on apps for Apple TV 4 (and newer), Amazon Fire, Roku, iOS, and Android devices, as well as on web browsers on desktop computers, tablets, and smart phones. At launch, we will not be available on Xbox and PlayStation 4. Can I stream the Criterion Channel if I live outside the U.S. and Canada? Unfortunately, no. We’d love to launch the Criterion Channel worldwide, but there are complexities involved that we’re not ready to take on just yet. One step at a time! For help troubleshooting any viewing issues you might have, visit CriterionChannel.com/Help. 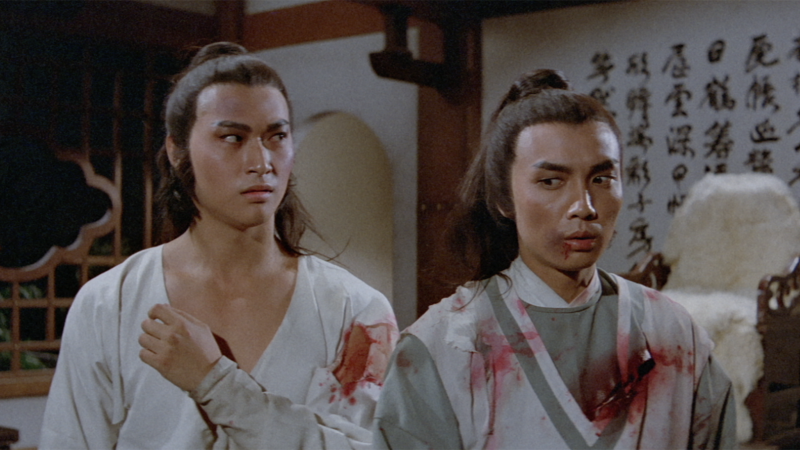 If you have any other questions, please e-mail us at channelhelp@criterion.com. Please note that we will respond Monday to Friday during business hours ET.